Shipping can be one of the most unique and demanding processes in your operation. This is where your customers and the supply chain create the most demand on your business and require you to be flexible to meet those demands, while maintaining the highest standards of customer service. WiSys Shipping Logistics are designed to allow Macola users to tailor a solution that meets their most complex shipping processes. WiSys offers a simple shipping process as part of the WiSys Warehouse Management System (WMS). It is a simplified data entry form that operates on a mobile data collection device and efficiently processes and confirm ships orders. Learn more about Simple Warehouse Shipping. Alternately, WiSys Advanced Packing and Shipping (APS) creates a new data structure for packaging, allowing you to define the type of packaging in use as well as the processes to fill them. 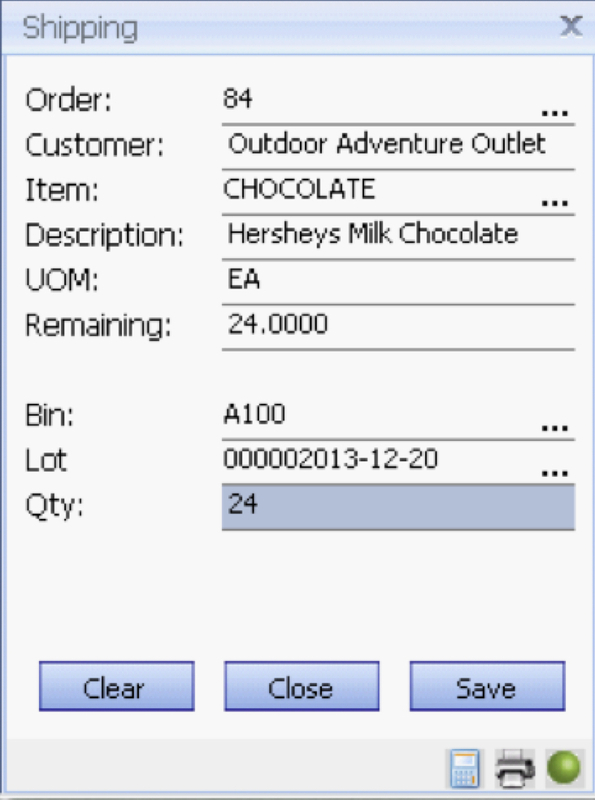 You can then tailor your packing processes on a mobile data collection device to pack in the aisle or the shipping dock or on a workstation to pack at a work center. 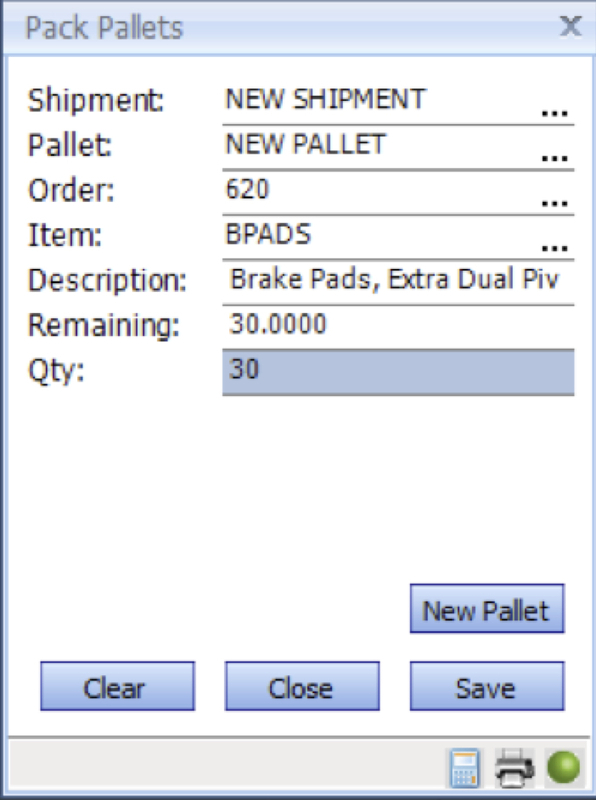 If you are shipping full pallets then these pallets can be loaded directly onto a shipment using a mobile data collection device or a workstation. Whether you buy or make finished goods, inventory can be packaged or re-packed and managed throughout the warehouse and shipped to your customers, packaged to their specifications. Learn more about Advanced Packing and Shipping.